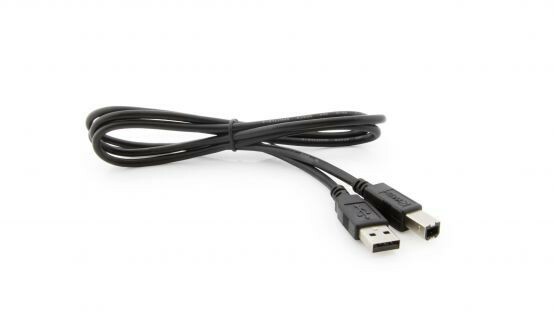 Produktinformationen "LabPro to USB Cable (Mac or PC)"
This is the standard 1 meter USB cable used for connecting LabPro or a SensorDAQ to a computer. It can also be used to connect any of spectrometers to either a computer or a LabQuest. Weiterführende Links zu "LabPro to USB Cable (Mac or PC)"
Garantie(Jahre) "LabPro to USB Cable (Mac or PC)"
Weitere Info "LabPro to USB Cable (Mac or PC)"
Kundenbewertungen für "LabPro to USB Cable (Mac or PC)"